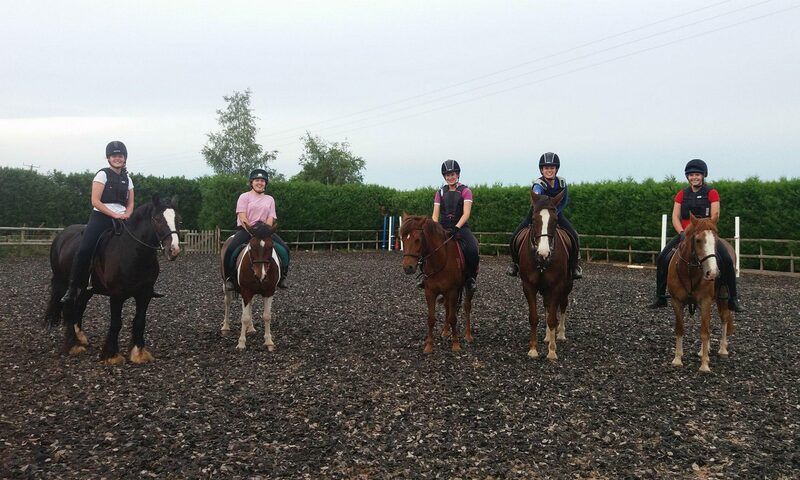 clients and local horse riders. Come give it a go! 10am start. Individual times arranged a few days before each competition. Payment in advance essential to secure booking. Will be judged by qualified British Dressage judges to give supportive feedback and accurate marks. Lois Ellis-Briggs booked for Nov & Dec dates. Professional photographer will be snapping away, available to purchase after the event. Rosettes to 6th place per class (split junior/senior dependent on entries). Points system for all classes, prize giving party in April (date tbc), with something for everyone! Please note that if you are in hacking distance you are welcome to book. We do not have a lorry/trailer park so unfortunately not suitable for all! If you are unsure of anything please contact Issy.